India along with its cultural heritage and civilization is also known for immense natural wealth lying there. India is among a very few countries of the world that have more than 25 percent of its area covered under forest. Having so much of land cover under forest, India is home to a vast diversity in wildlife. A part of Indomalaya ecozone, India is home to about world’s 7.6 % all mammalian, 12.6% of avian, 6.2% of reptilian, and 6.0% of flowering plant species. India's forest cover expands from the tropical rainforest of the Andaman Islands, Western Ghats, and Northeast India to the coniferous forest of the Himalaya. Between them are situated the sal-dominated moist deciduous forest of eastern India; teak-dominated dry deciduous forest of central and southern India; and the babul-dominated thorn forest of the central Deccan and western Gangetic plain. With such a huge expanse of vegetation to survive wildlife in India is consisted of a mix of species of different types of organisms. In addition to major farm animals like cows, buffaloes, goats, poultry, and camels, India has wide variety of wild animals. India is home to Bengal tigers, Indian lions, deer, pythons, wolves, foxes, bears, crocodiles, wild dogs, monkeys, snakes, antelope species, varieties of bison and the Asian elephant. They all are preserved in 120+ national parks, 18 Bio-reserves and 500+ wildlife sanctuaries across the country. On arrival in Delhi meet our representative and after a warm welcome proceed to the pre-booked hotel. 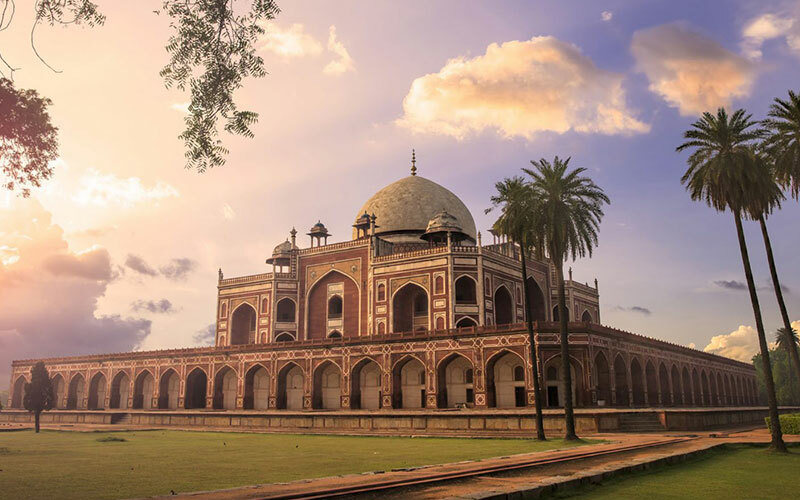 After breakfast enjoy combined sightseeing tour of Old Delhi and New Delhi visiting Chandni Chowk, Jama Mosque, Red Fort, Mahatma Gandhi memorial, Qutub Minar and Humayun's Tomb. Drive through India Gate and President House. Drive down to the pink city of Jaipur. Visit City Palace Museum, Palace of Winds (Hawa Mahal) and Jantar Mantar observatory. A leisurely evening with folk dances and dinners can be arranged in a local restaurant. This morning enjoy a beautiful Elephant ride to visit Amer Fort which is situated atop the Aravali hills. Later we head for Ranthambhore National Park to stay in a Jungle Lodge. Dinner and stay at the lodge. 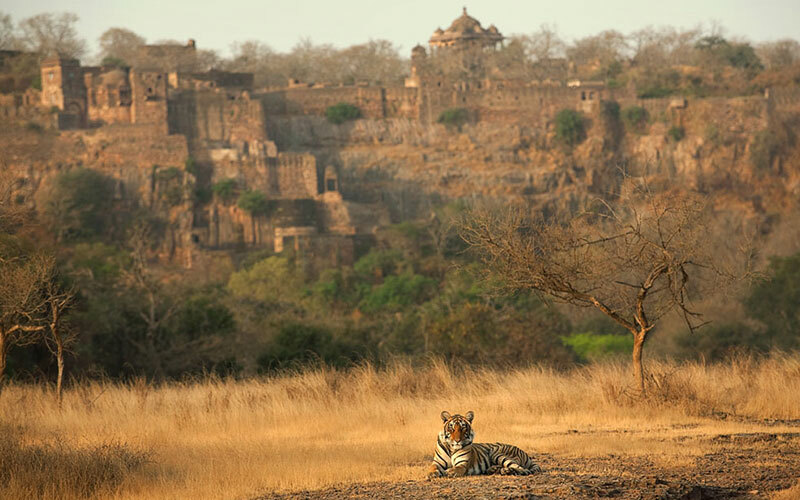 Ranthambhore is one of the few preserves where nocturnal, camera-shy tigers may be seen in day light. You'll enjoy thrilling game drives in search of wildlife in the morning and evening. Head towards Bharatpur which is famous for migratory bird sanctuary in India. Here you can see Painted Stork, Pelican Ibis, Spoonbills, you can see Painted Stork, Pelican Ibis, Spoonbills, rickshaw ride inside the bird sanctuary. 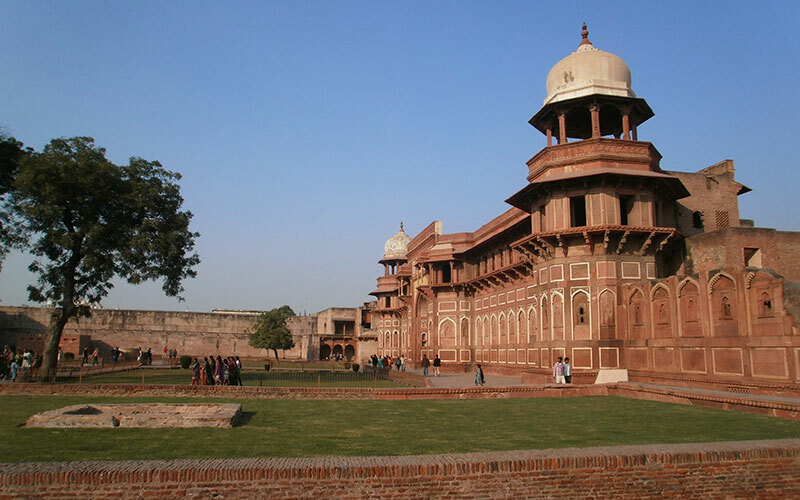 Visit the Ghost city of Fatehpur Sikri in the morning and proceed to Agra Afternoon visit the most beautiful Taj Mahal and magnificent fort of Agra. After breakfast escorted transfer to railway station to board air conditioned express train to Jhansi. On arrival at Jhansi, drive to Khajuraho, enroute visiting Orcha Fort. Visit the Eastern and Western group of the temples and head for Panna National Park. Post Lunch enjoy Jeep safari in Panna National Park. At Panna National Park species like Cheetal, Sambar, Nilgai, Chinkara, Chowsingha, Langoor, etc, are frequently sighted. 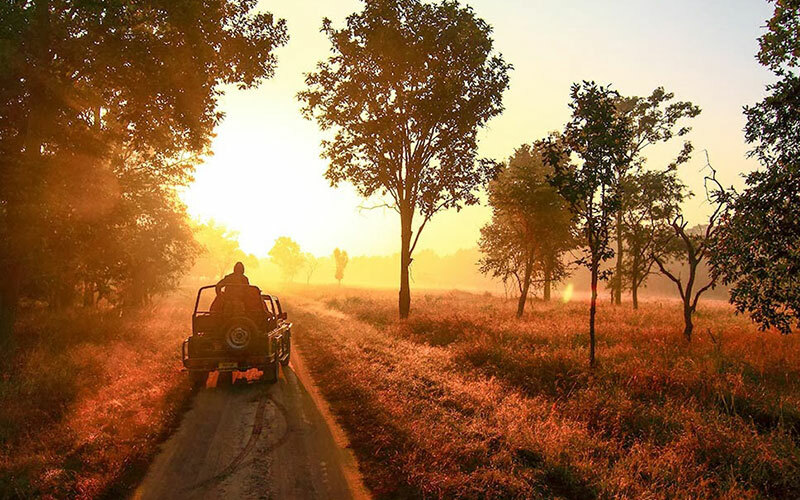 Morning enjoy jeep safari inside Panna national park. Later drive down to Bandhavgarh. The density of the Tiger population at Bandhavgarh is the highest known in India. Morning enjoy jeep safari in the National Park. Afternoon enjoy Elephant ride inside the National Park. Meals and stay at your comfortable Jungle Lodge. Today morning you have more chance to have a glimpse of tiger in their natural surroundings. Enjoy morning Jeep safari of Bandhavgarh tiger reserve. Later in the day drive down to Kanha Tiger Reserve which is another best known National Park to view Tiger and many other rare wildlife species. Enjoy morning and evening safari in Kanha Tiger reserve. After breakfast drive to Nagpur airport to board your flight to Mumbai. Upon arrival in Mumbai you will be transferred to the hotel for night stay. 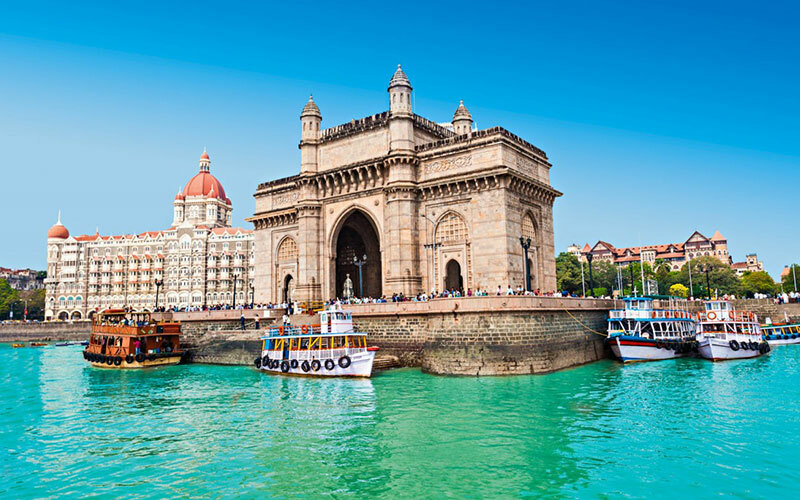 Guided city tour includes Gateway of India, Marine Drive, Crawford Market. Also visit Dhobi Ghat your tour also includes excursion to Elephanta Caves by motorboats. Evening escorted transfer to airport for your flight back to home.